Never been on the snow before? 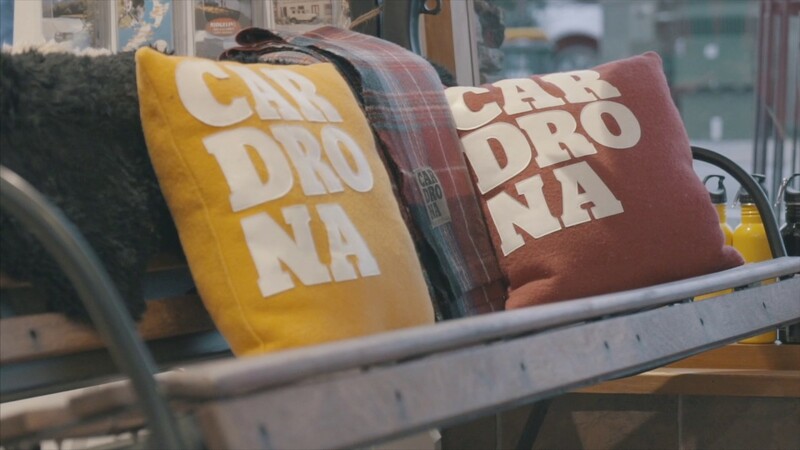 Here is a list of tips from us here at Cardrona for first time skiers & snowboarders! 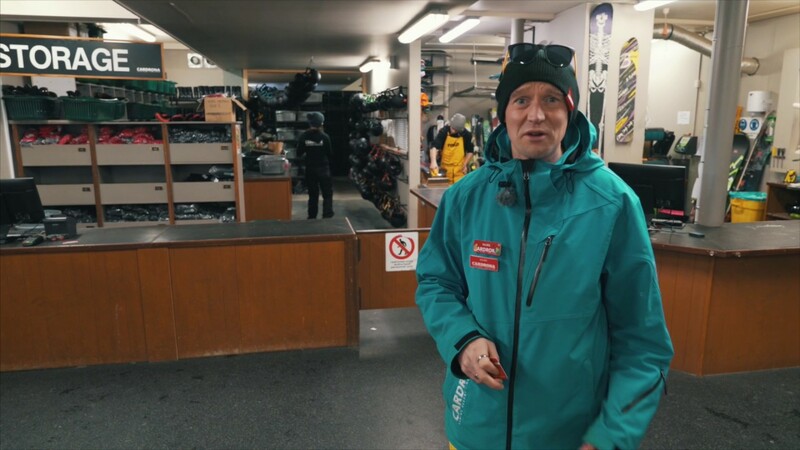 We've made a handy set of videos to help with your first day on the snow here at Cardrona. 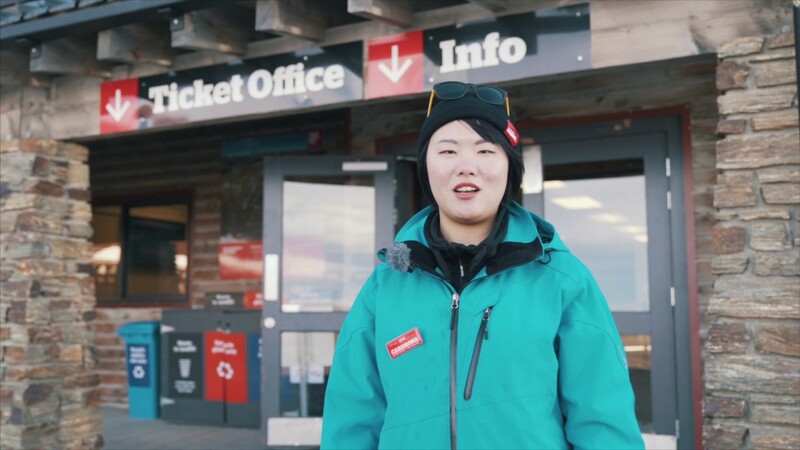 From town to the mountain, this is the key information, brought to you by our Host team. There's even a version for if you're visiting us from China! 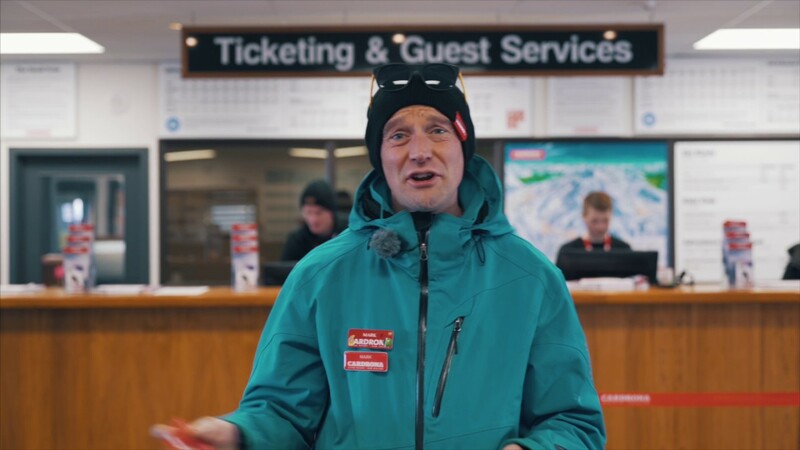 If you're in either Queenstown or Wanaka the day before you head up to Cardrona, pop into one of our offices to organise passes, transport, rental equipment, clothing & lessons for the whole family - it means you can skip the Ticket Office on the mountain & get on the snow faster! Let us drive you! 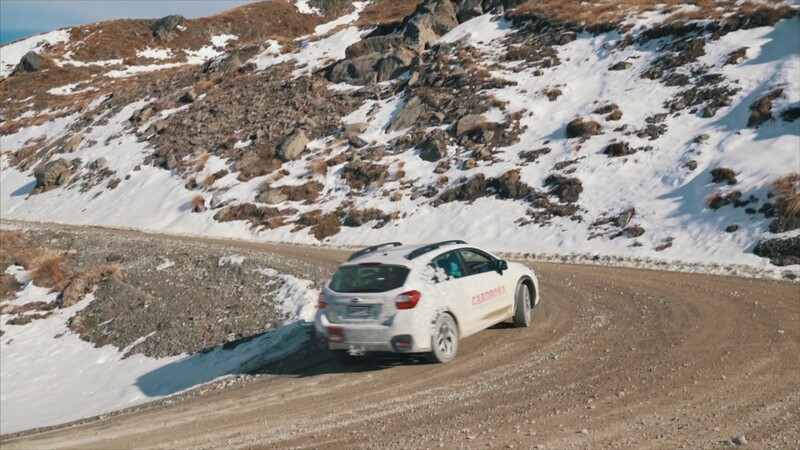 We know that driving in alpine conditions can be a little intimidating if you've never done it before - that's why we offer mountain transport from both Queenstown & Wanaka to get you to Cardrona safely. If you do drive yourself, make sure you head right up to the top carparks! 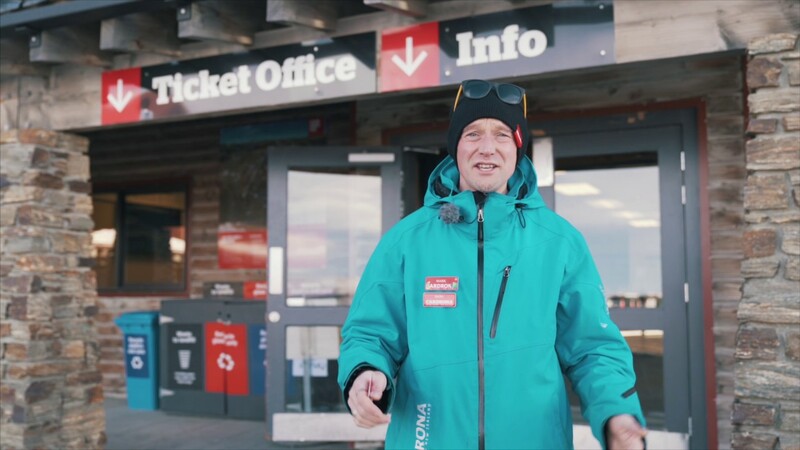 From there, our awesome carpark crew & the mountain hosts can point you in the direction of the Ticket Office, Rentals, the Snow Sports School & the cafés (because let's face it, you're gonna need a good brekkie & a coffee before you hit the snow for the first time). If you're a first time skier or snowboarder, take a lesson with our highly-qualified Snow Sports School. We highly recommend our First Timer lessons & packages for both kids & adults. You can bundle your group lessons, rental equipment, as well as any clothing or safety equipment in your First Timer Package, making it 1 easy step before you learn to ski or snowboard at Cardrona! If group lessons aren't your thing, you can also book a private lesson for your first time on skis or a snowboard. Email lessons@cardrona.com or talk to the team at our Queenstown or Wanaka offices to book a private lesson in advance. Check out the top of the mountain! One of the best things about learning to snowboard or ski at Cardrona is that you can visit the top of the mountain on your first day! Your Beginners' Area lift pass includes 1 ride up the McDougall's Express Chondola - you can take a gondola cabin right to the top of the mountain, check out the gorgeous views, & either ski down or take the Chondola back to Base. Our fully-licensed aprés bar, The Lounge is the perfect stop at the end of the day for a drink or bite to eat to celebrate your first day on the slopes. Give yourself a high-five & get ready to progress even further tomorrow!